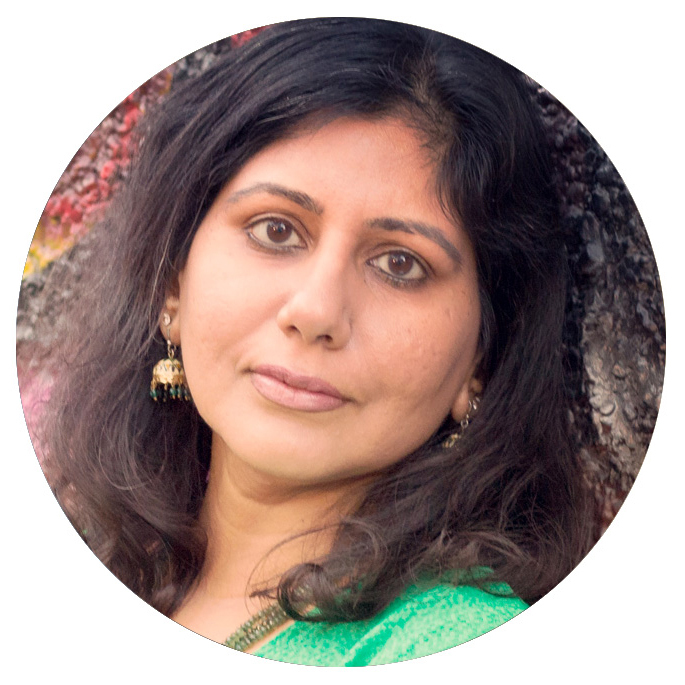 An alumni of Scholastic Education and Weekly Reader classroom magazines, Sandhya has over 20 years of experience conceptualizing, developing, and publishing engaging and educational digital and print games, books, apps, and magazines for children and adults. In all her work, she has been guided by the varied and interdisciplinary entrepreneurial experiences she had early on in her career running a college learning center, operating a family business in men’s retail, and working as a freelance journalist and editor. Over the years, she has taught College Composition to college freshman, edited the award-winning Writing for Teens magazine, collaborated with Google for Educators, authored hi-low and leveled fiction and nonfiction readers for Heinemann's Fountas & Pinnell programs, developed several middle school ELA programs, designed learning games, and written curriculum for the New York Times Learning Network, PBS, and Sesame Workshop. Her fiction and non-fiction writing has been published in The Lily (Washington Post), Quartz, Ms. Magazine, Joan Ganz Cooney Center at Sesame Workshop blog, and Toca Boca Magazine, and she has presented at conferences including Google EdFoo, PBS Learning Day, Games for Change Festival, OMEP (Organisation Mondiale pour l’Education Préscolaire/World Organisation for Early Childhood Education and Care) World Conference, and UNESCO Forum on Global Citizenship Education. Born in Ghana and raised there, in India, and in the United States, Sandhya holds an undergraduate degree in History and a Masters in International and Public Affairs from Columbia University. She is a founding member of KIDMAP (Kids' Inclusive and Diverse Media Action Project), a grassroots coalition of children’s media professionals committed to representation in digital content for children. 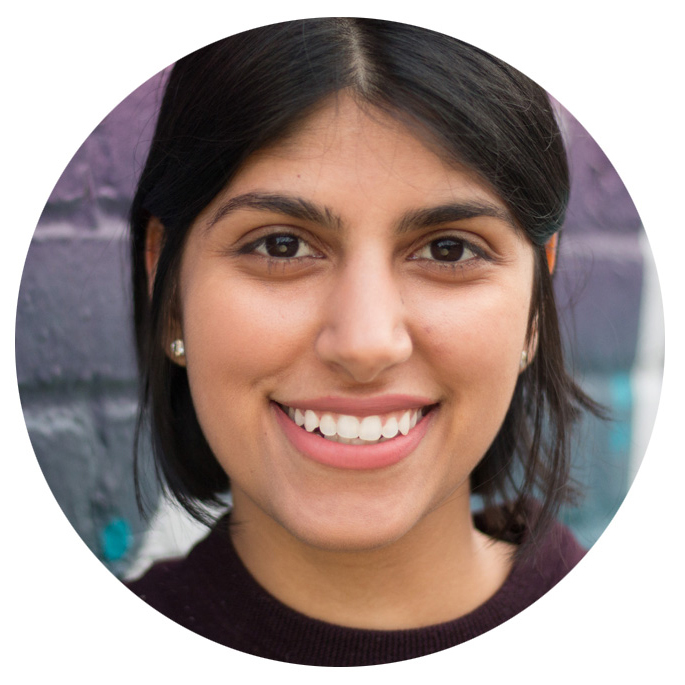 Anjali graduated with an MA in Media Studies from the New School where her focus was in interdisciplinary storytelling and design. She joined Literary Safari soon after completing her degree as the visuals designer for Grandma’s Great Gourd. She is now the company’s Lead Creative Producer, where she is involved in overseeing all aspects of project development, from conception to completion, as well as directing and designing visual content. Jena Detore is an dedicated early childhood professional with over 10 years experience working in progressive classroom settings and 6 years providing private, at home behavioral support and tutoring to early elementary students with autism. She spent three years as a lead teacher in a toddler classroom in New York City and one year as a member of a trio of talented teachers in West Philadelphia. The Family Annex in NYC, a Reggio Emilia school, fueled her understanding of and appreciation for teaching the individual child within a group and for collaborative teaching while The Children's School of West Philadelphia taught her the power of mindfulness within a mixed aged classroom. Most recently, her experience as a lead toddler teacher at Secret Garden Montessori School in New Jersey taught her about young children's innate desire and respect for structure and order. Jena holds a BA from The University of Vermont in Early Childhood Education and a Masters degree from Fordham University in Early Childhood Special Education. Most recently, Jena founded River Bend Teaching; a company that values children regardless of ability and recognizes growth potential through spontaneous carefully prepared play opportunities. Most importantly, Jena is married to her husband Chris and have two young daughters together. She enjoys jumping in puddles in the pouring rain with her toddler and laying on the floor cooing and blowing raspberries with her rapidly growing infant! Kayla Fedeson is a television/media producer living and working in New York City. As part of the Literary Safari team, she has worked on several educational/children's projects since 2011, including the #ArmMeWithBooks list, and those in conjunction with Benchmark Education, Pearson, and iON Future. A proud alumnus of Syracuse University, she is a travel enthusiast, who especially enjoys practicing French and Spanish, as well as her photography. Kayla is passionate about media and the endless ways it can tell stories.